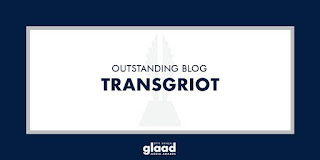 TransGriot: TransGriot Nominated Again For A GLAAD Media Award! 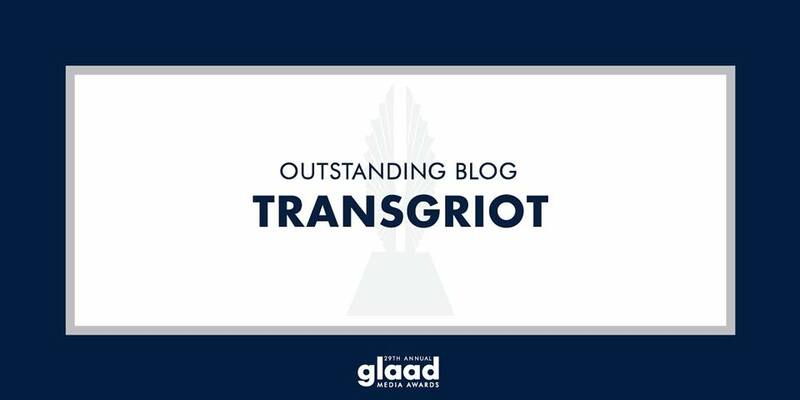 TransGriot Nominated Again For A GLAAD Media Award! After finally winning the GLAAD Media Award for Outstanding Blog on my third nomination last year, I was not expecting to be nominated when the 2019 nominations were rolled out. It's the third consecutive year I have received a nomination in this category, and is my fourth nomination overall in the Outstanding Blog category (2014, 2017, 2018, 2019). It also puts me in the mix of making a little history should I be fortunate enough to win it again. Ever since the GLAAD Media Awards Outstanding Blog category started in 2011, we have never had a repeat winner of the Outstanding Blog award. There was no Outstanding Blog award given in 2016 because a misguided attempt was made to end the category, and we bloggers fought like hell to get it back. I did receive a Special Recognition award in 2016 during the GLAAD Gala San Francisco. That was also my tenth anniversary year. Alvin McEwen's Holy Bullies and Headless Monsters (2017) and I are in position to make that history should either of our names be called. As always, we have some tough competition in this category. Mark S. King's My Fabulous Disease, Sue Kerr and Pittsburgh Lesbian Correspondents, and Gays With Kids are the 2019 finalists in this category. Will I get to add another one to my trophy shelf? Won't find out until awards night. The LA ceremony is happening at the Beverly Hilton on March 28, and the one in New York is on my May 4 birthday at the New York Hilton Midtown. 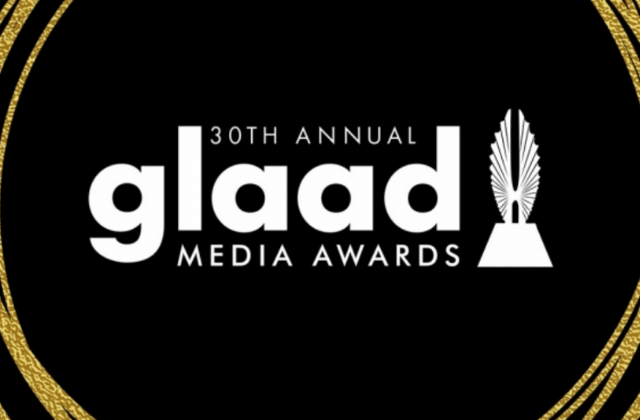 You can check out the rest of the 2019 GLAAD Media Award nominees here.